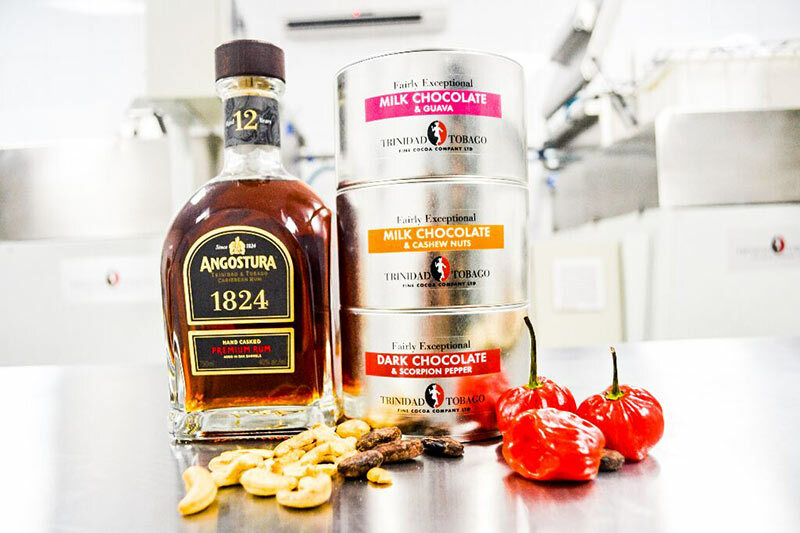 We are excited to announce our partnership with Angostura Distilleries, another international brand from the Carnival islands, known for its rum and unique bitters. Together we have offered rum and chocolate tastings, as well as planning a range of joint events to help raise awareness of fine fare from Trinidad & Tobago. We will shortly be exploring a range of products including chocolate rum truffles… watch this space!